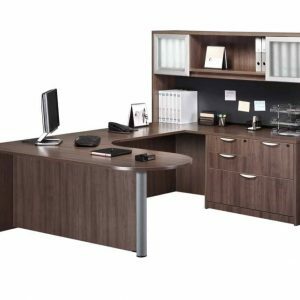 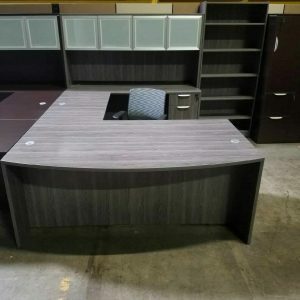 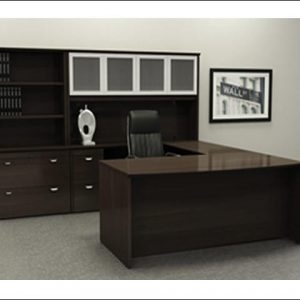 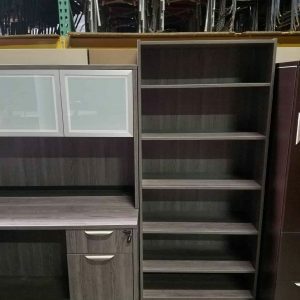 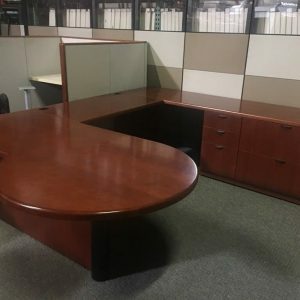 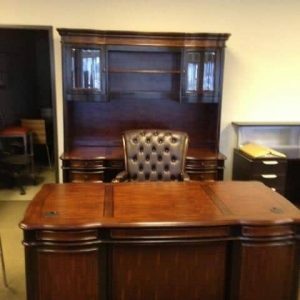 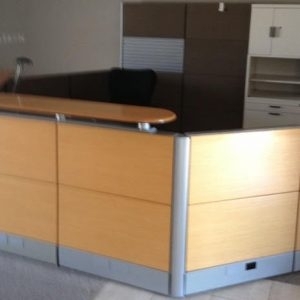 Take advantage of this inventory now, they will move fast as these are our best selling reception desks! 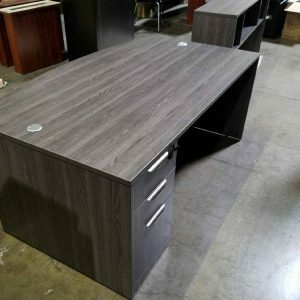 They include a BBF pedestal consisting of 2 small box drawers (approx 6″high each) and 1 file drawer. 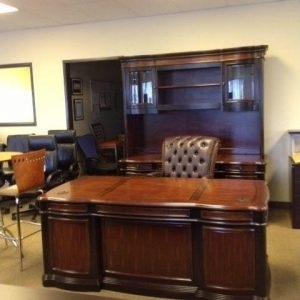 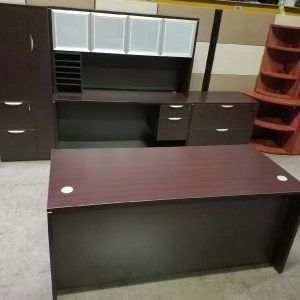 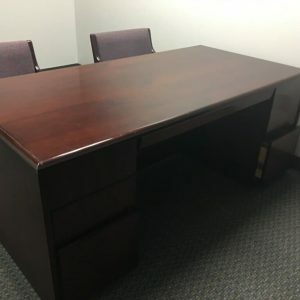 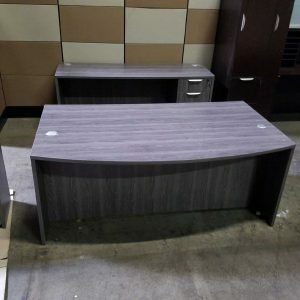 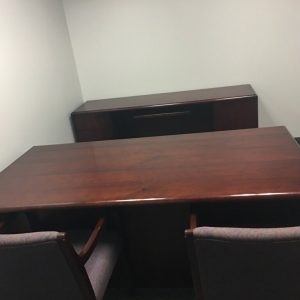 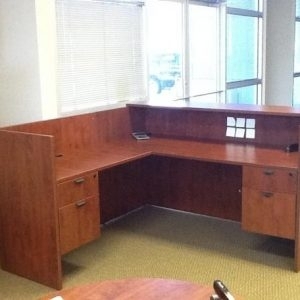 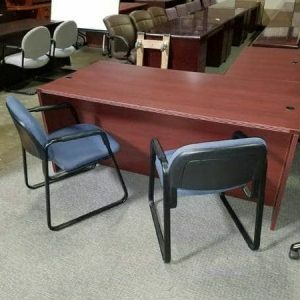 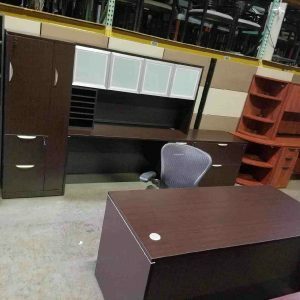 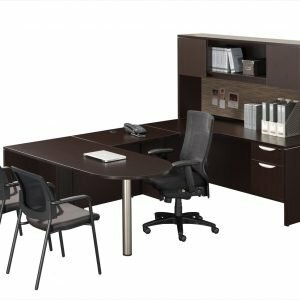 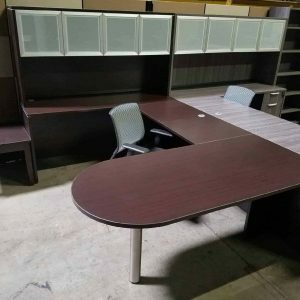 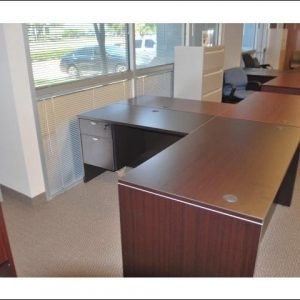 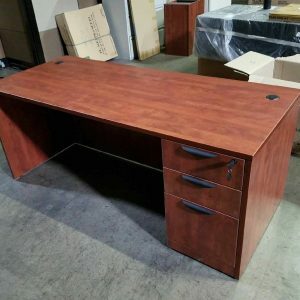 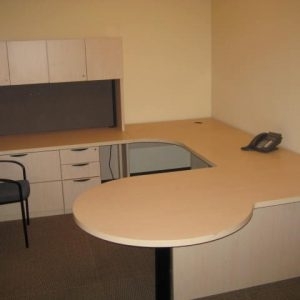 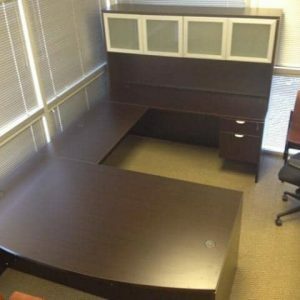 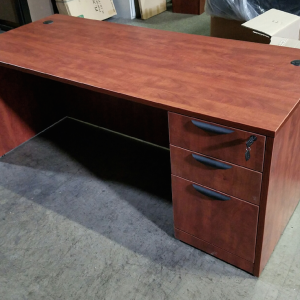 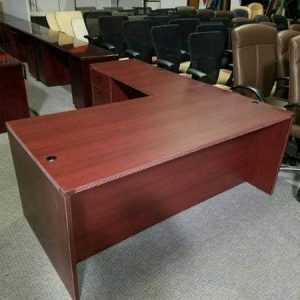 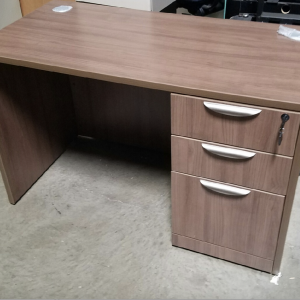 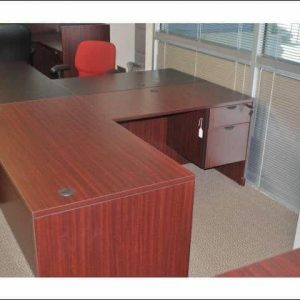 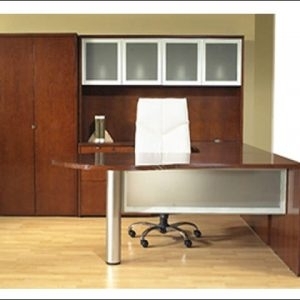 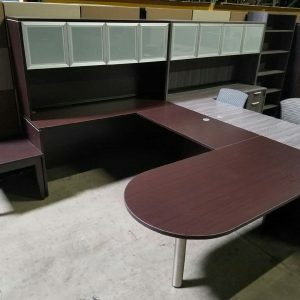 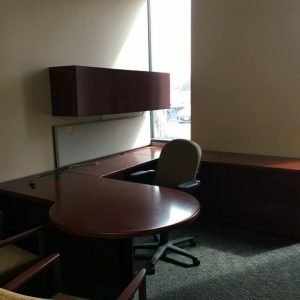 These are in excellent, like new condition and will enhance any business work space. 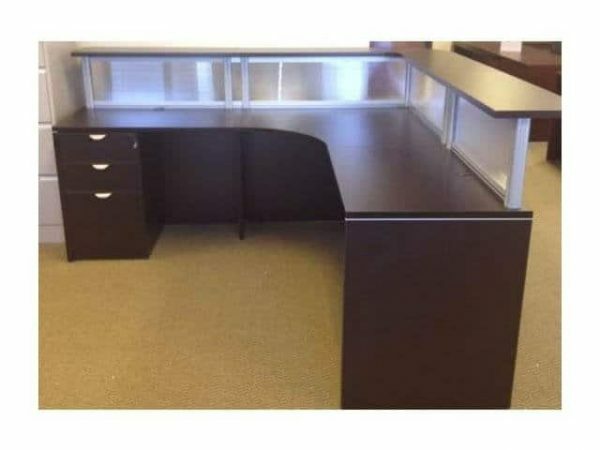 Make your receptionist happy and call now.